An exciting new daily Event is coming to League of Angels II on April 21st! Introducing World BOSS, a server-wide event where players must work together to take down countless Boss monsters for the ultimate prize: mountains of Gold! 2. Available to players level 25 and above. 3. Take on endless waves of epic Boss monsters! After defeating each Boss, another will spawn after 20 seconds. 4. If a player dies in combat, they will automatically revive after 45 seconds. Players can use Diamonds to revive immediately. 1. 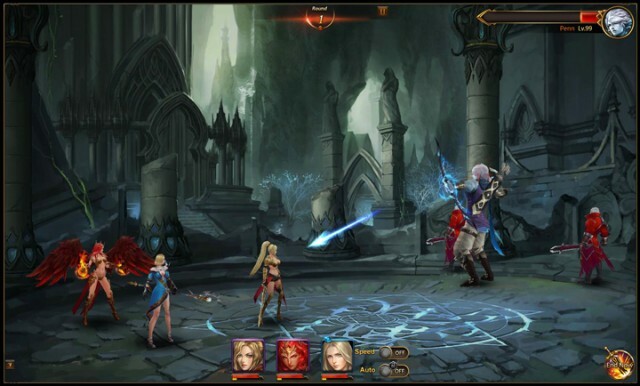 Players will earn Gold based on the damage they deal to a Boss and their level. The more damage they do and the higher their level, the more Gold they will earn. 2. Getting the killing blow on a Boss will reward an additional Kill Reward (200,000 Gold). Each player may only get up to 5 Kill Rewards per day. 3. At the end of the Event, players will also receive Rank Rewards based on their server ranking for that day. Rewards will be in the forms of Gold Ingot and Gold Nugget. During the specified Event times, click on “Multiplayer”on the right of the screen, and choose “World BOSS” to get started. 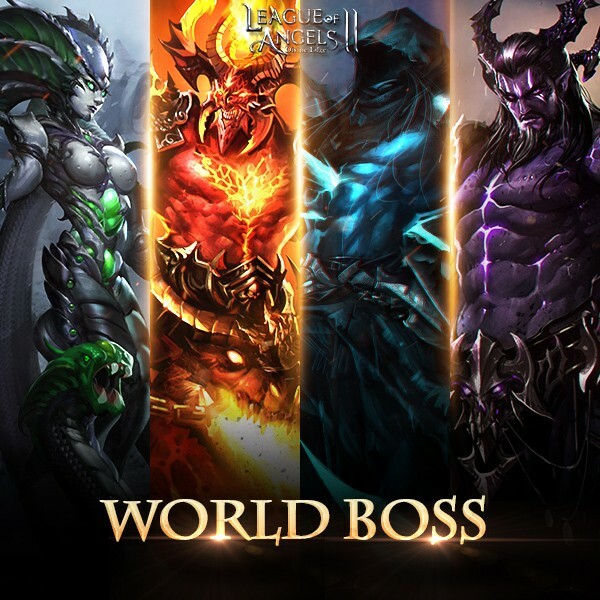 World BOSS will be one of the best places to earn Gold, so players definitely don’t want to miss this daily event for such a valuable resource!